Stuff I Read and Like Lately. Lately I have been following some sites that make for interesting reads and insights. First is Leo Amendoim’s site . 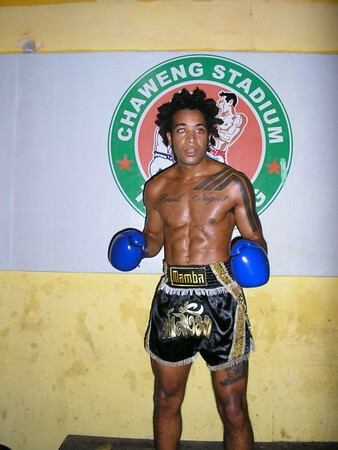 Leo is a Brazillian Nak Muay trained and refined in Thailand and picked up a Z-1 world title in Malaysian. Leo’s insightful and detailed accounts of his own fights as well as his journeys through out the world are a uniquely honest and detailed look into current events. Plus I’m biased and Leo is just an outstanding Nak Muay and a genuinely honest person. 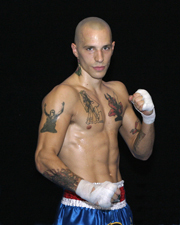 His blog is within his site and there his detailed and unabashed views on what’s going with him in Muay Thai. Kevin also maintains a blog of his latest journey to Thailand to train at the famed Sitsongpeeong gym home of top tier competing Thai nak muay Kem Sitsongpeenong and Sittichai Sitsongpeenong. Like Leo’s blog Kevin gives detailed accounts from cutting weight to fighting Cambodia. Very interesting reads to say the least.